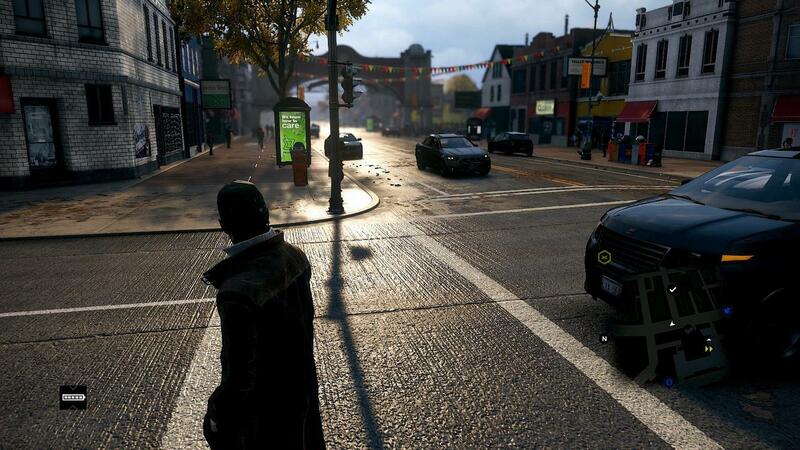 Users are reporting that as well as making the game look nicer, the "E3 mod" also improves Watch Dogs performance. 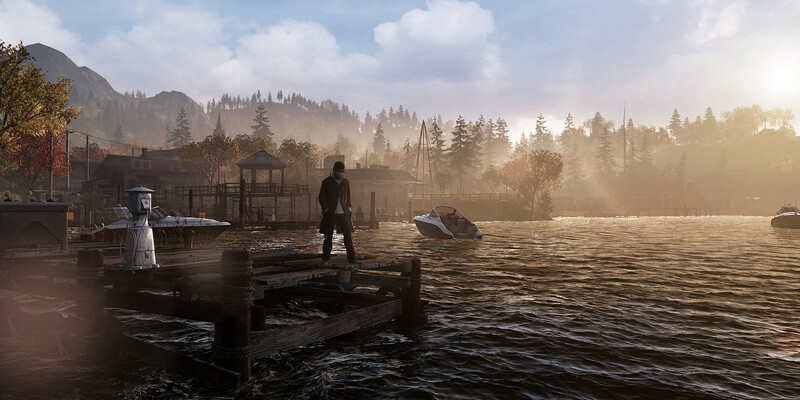 Update 2: Ubisoft has offered an official response to the story on the Watch Dogs official website, again, assuring fans that the PC version was not, "downgraded". Update: An Ubisoft PR representative has taken to Twitter to stress that the PC version of the game was not "downgraded." "I recall replying saying that the game was not downgraded, i still stick to that yes." 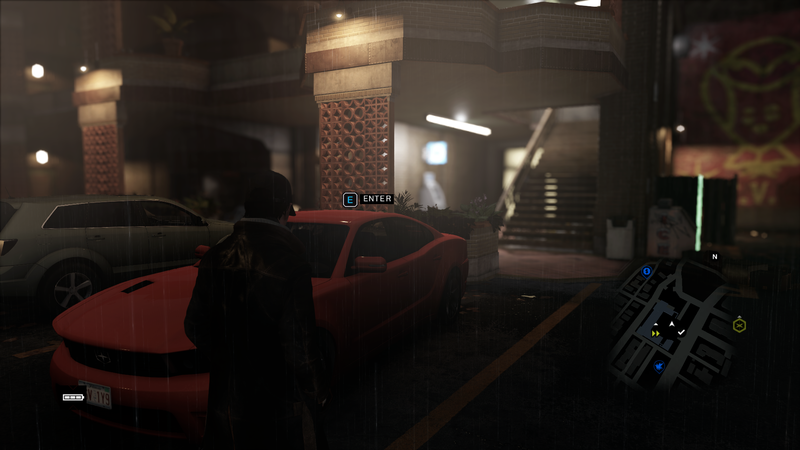 Original Story: When we finally got our hands on Ubisoft's delay-stricken Watch Dogs, a lot of PC users with beastly machines were somewhat disappointed that, even running on the "ultra" graphical settings, the game didn't quite look as nice, or run as smooth, as those E3 demos we saw back in 2012 and 2013. 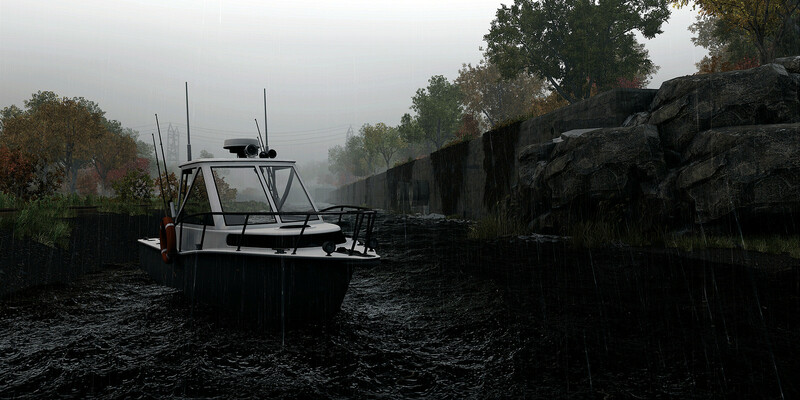 Now, PC modders scourging around Watch Dogs files have found some hidden "E3" options, which, when applied, make the game look nice, and according to some users, run better. A Guru 3D user, "The Worse", has managed to compile all of these improvements into an easy-to-install mod for the PC version of the game. The Worse has made massive discoveries/improvements. He has discovered that almost all of the shaders and improvements seen in 2012 and 2013 are still in the game files, such as the E3 2012 explosions. 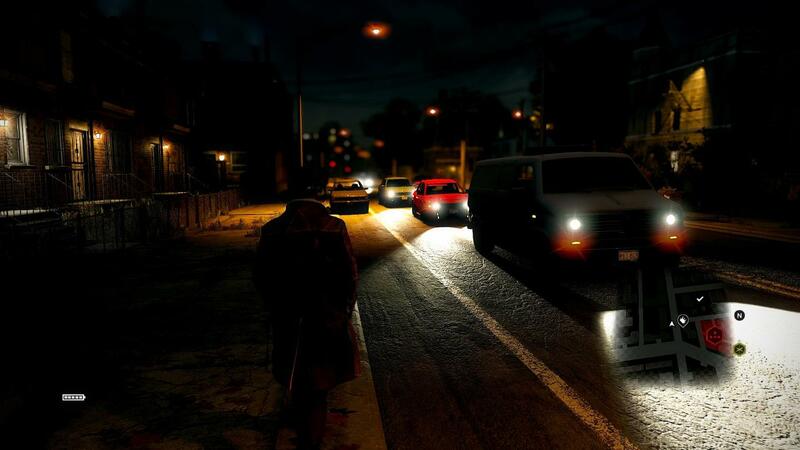 For now he has managed to implement dynamic shadows from headlights, the increased rain density, increased NPC density, as well as 2012 E3 bloom and lens flare. Reddit users of the mod are reporting that installing the mod also brings with it a signifigant frame rate boost, especially when running the game on ultra. We've reached out to Ubisoft for an official statement on why these features were removed from the PC version of the game. GameFront is hosting the mod if you want to check it out.